© 2012 Forest Cars. All rights reserved. 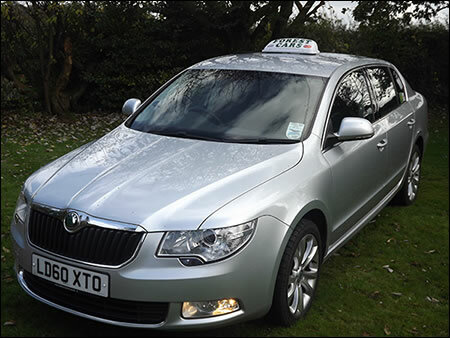 24hr airport and long distance taxi service from Petersfield, Liss, Grayshott, Headley, Lindford, Bordon, Whitehill, Liphook and all surrounding areas.